Starting to plan the fall veggie garden? Or already elbows deep in it? 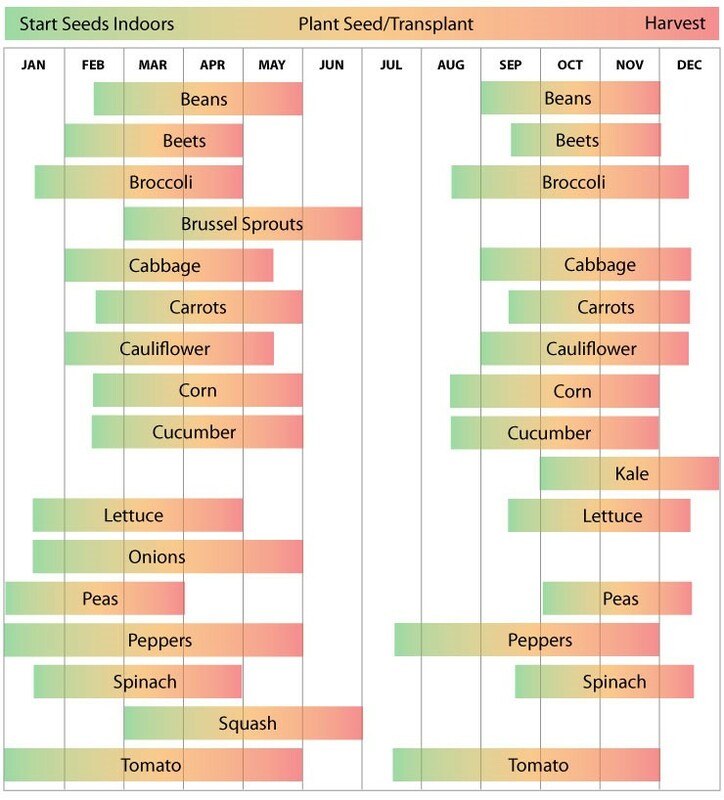 Have you seen this handy informational sheet on planting and harvest dates from the Urban Farmer? This is a good guide to the last and first frost dates throughout the state, as well as a crop-by-crop calendar for the year. We typically go by zone 9 recommendations; of course winters like last year’s can always surprise, and may cause damage to crops in January. Louisiana is in USDA plant hardiness zones 8-9. Louisiana on average has approximately 250 days between the last and first frost. 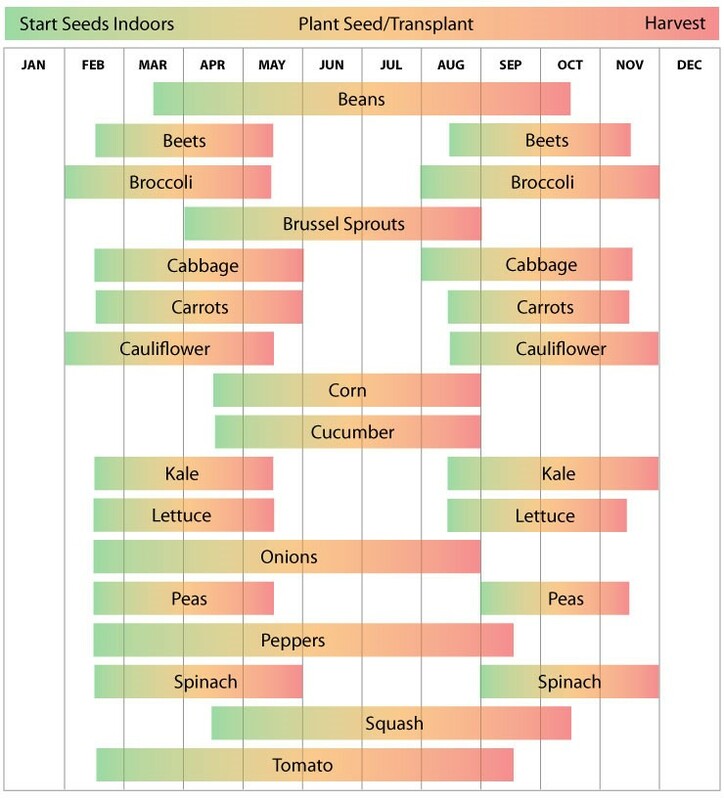 Using the planting schedules below will help you get the most out of your garden.